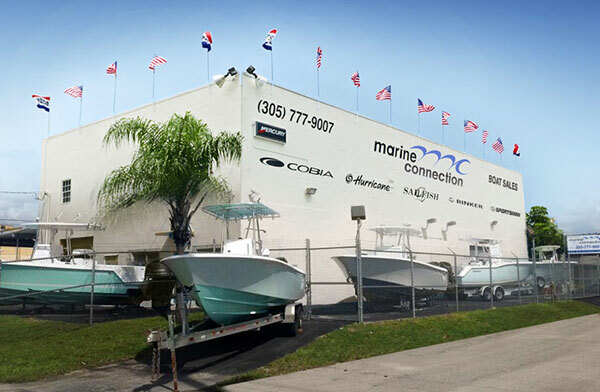 Sportsman Boats, created by the original founders of Sea Pro and Key West Boats, brings forward modern design and technology with high quality manufacturing. Sportsman uses the latest in 3D computer technology in the design of all of their boats. A few notable design features of Sportsman Boats include: ergonomically designed consoles and seating, deeper forward entries which provide softer and dryer rides, and the total access hatches.